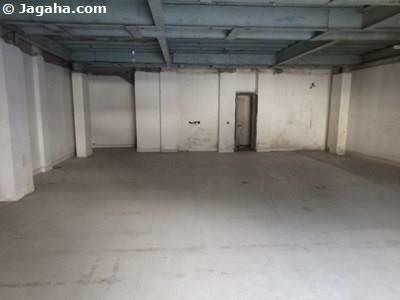 If you are looking for Indian property for rent and or more specifically a commercial space for rent for your shop, showroom, restaurant or hotel in Mumbai, your best bet just may be Charni Road, South Mumbai as your company’s next property site. 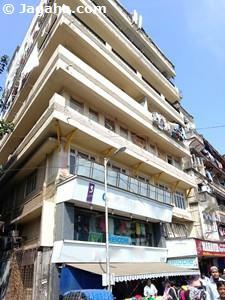 Charni Road has some of the most sought-after real estate in Mumbai located in an area called Girgaon. The famous Girgaum Chowpatti Beach and Marine Drive (seaside) Promenade which is also referred to as “Queen’s Necklace” curves along the Arabian Sea with panoramic spectacular uninterrupted views. Investing in Mumbai real estate, via your company setting up shops for rent in Charni Road will likely add value to your firm's bottom line as the property site provides access to many potential consumers - throngs of visiting tourists, visiting business entrepreneurs and upscale local residents have created plenty of consumer demand in the area and hence many look for shops for rent in Charni Road. 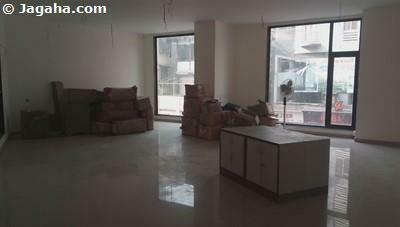 If you are looking for commercial property for rent in Mumbai, you would be savvy to look for showrooms or shops for rent in the Charni Road area where many tourists and business people flock to buy goods at the diamond, jewelry and garment wholesale markets, mainly in the Panchratna building near the Charni Railway Station – this property site specifically makes shops for rent in Charni Road an attractive proposition. Additionally, rail and car access is easy which raises the likelihood of more tourists and customers visiting your future commercial showroom. 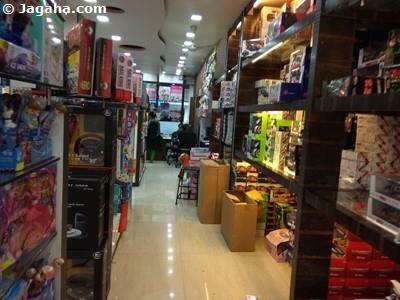 Well known diamond and jewelry shops and showrooms attract wealthy customers, so having a shop for rent in Charni Road that caters to this segment of the population would make sense. The jewelry showrooms in Charni Road are as follows, but are not limited to P.C Jain Diamonds, Prasham Gems, Raza Jewel Pack, Popley and Sons Jewellers, Vishrut Gems, Tribhovandas Bhimji Zaveri, Harshil Jewellers, Lotus Gem, Sanghavi Diamonds, Choron Diamonds, Jeweldiam, J.K Diamonds, Verite Jewels, and Yasoni Diamond. 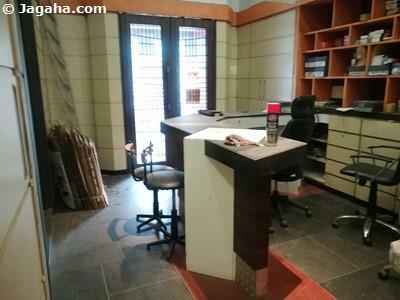 If your next shop on rent in Mumbai is going to be into diamonds and jewels, well commercial showrooms in Chari Road may be the perfect fit. Shopping malls in this area attract even more customers such as the Musicians Mall, Majestic Shopping Center and Earth Castle. Roxy Cinema and Central Plaza multiplex are also very popular. 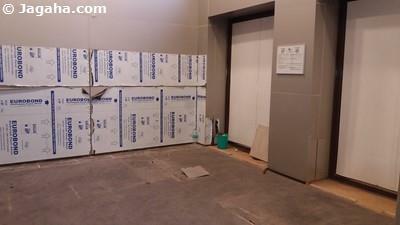 Nearby are commercial properties and shops and showrooms that cater to the growing upscale consumers. 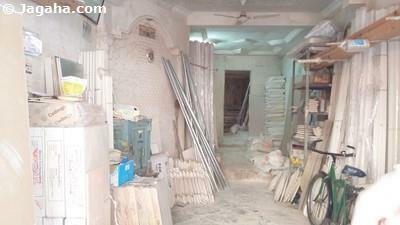 This area may also be interesting for your next shop for rent in Mumbai. Since there are many companies in the Charni Road area, there is a need for hotels for the growing number of business travelers. 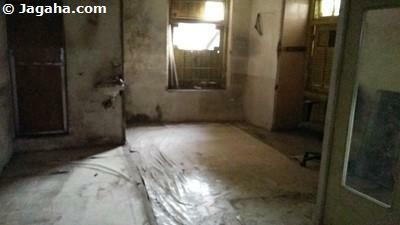 Now is the time to come to Mumbai to look for a hotel on lease. 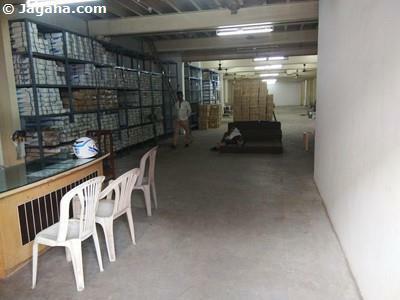 The many high quality hotels in the area raise the value of all the hotels for rent. With a continual stream of visitors and locals who want to shop and enjoy their leisure time in this scenic seaside area, they will also want to eat. 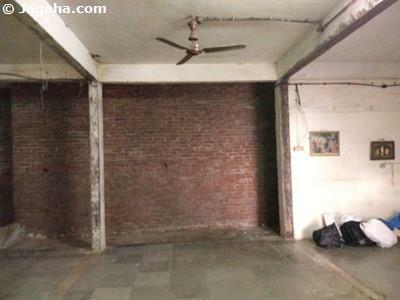 If looking to open up an eatery or the like, we would encourage you to choose this area for your restaurant for rent in Mumbai. The space already has several high quality cafes and restaurants such as Mama Mia Pizzeria, Domino’s, Tadka, Say Cheese, Khana Khazana, Golden Star Thali, Roxy Snacks and Hotel, Swapna Veg, and Hotel Jayhind. There are also many upscale cafes such as Cafe Coffee Day - Charni Road, Cafe Coffee Day - Mehta House, Cafe Opera House and Vihar Coffee House and favorite bakery shops such as Monginis Cake Shop, Daryush Bakery and Cake Shop and Yazdani bakery. 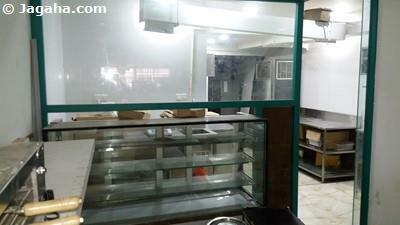 Nevertheless, there is ongoing demand and if you have a quality café or eatery, it makes good sense to find a restaurant for rent in Charni Road. 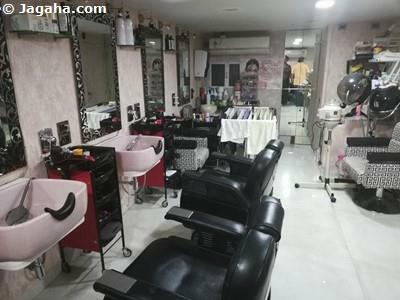 You might like to consider one of the shops for rent in Charni Road and convert the commercial space into a salon or spa space, the well-known salons and spas that are located in Charni Road are Jawed Habib, Aromablendz, Blush Beauty Salon, and Trinity Hair and Beauty Spa. 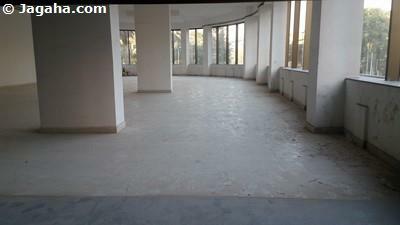 Of course, Charni Road retail properties are supported by the hospitals, schools and banks in the area that only take up commercial space for rent, but they also will provide your company with plenty of footfall and yet another reason to consider commercial showrooms and shops for rent in Charni Road. Hospitals: Saifee Hospital and Sir HN Reliance Foundation Hospital are the most well known and largest hospitals in the area. Schools: St.Teresa High School, BJPC High School and Junior College, Shirolkar High School, and Marwari Vidyalaya High School are located in the area. Banks: The area has access to many banks and ATMs such as State Bank of India, Bank of India, Punjab National Bank, Axis Bank, ICICI Bank, Dena Bank, and Canara Bank. 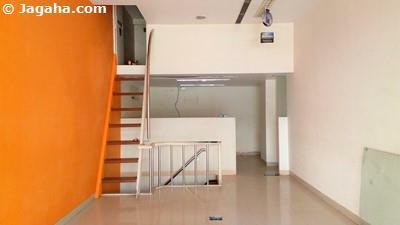 When searching for Indian properties, specifically showrooms and shops for rent in Mumbai, it’s important to choose the correct property site that will add the most value to your business. 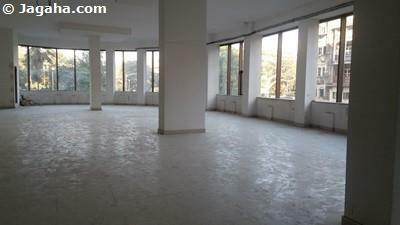 And out of all the commercial property in Mumbai areas, shops for rent in Charni Road could be your best bet. 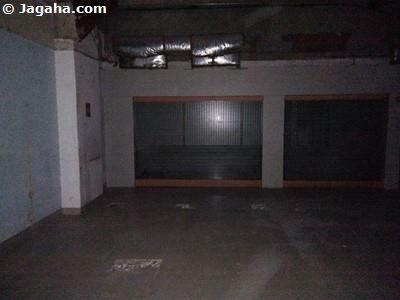 With that said, Jagaha.com, is not just a property site, we have a team of commercial real estate consultants that would be happy to help you strategize on your next property in Mumbai whether it’s that showroom in Charni Road or some other commercial real estate Mumbai. 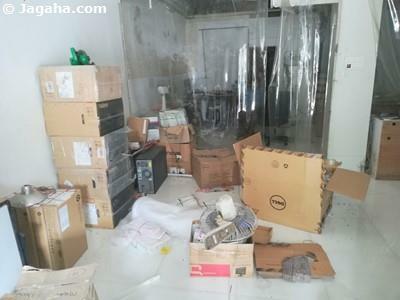 Lastly, we know there are plenty of property sites out there like 99acres Mumbai and Magicbricks Mumbai, but our users at Jagaha.com have come to appreciate the fact that every one of our properties in Mumbai is verified by a member of the Jagaha.com team. 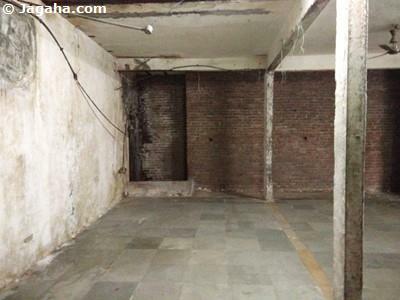 Now let’s find you that perfect shop for rent in Charni Road!